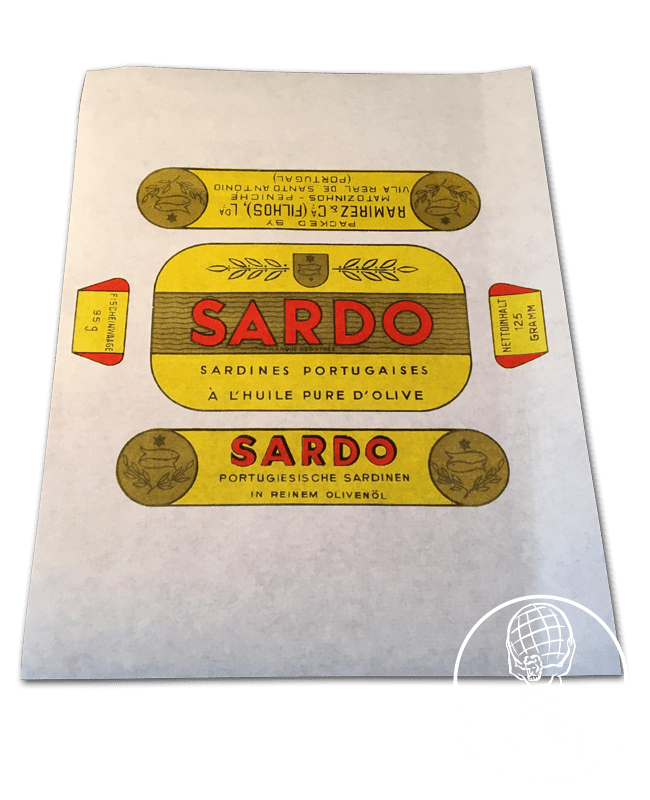 A full colour reproduction of a original 1930s and wartime Portuguese Sardines wrapper.  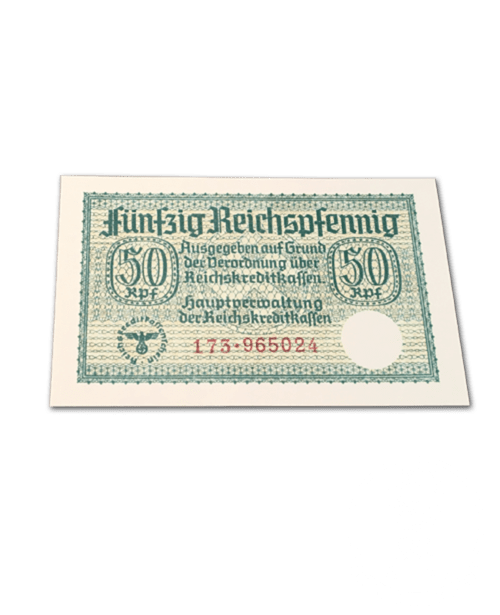   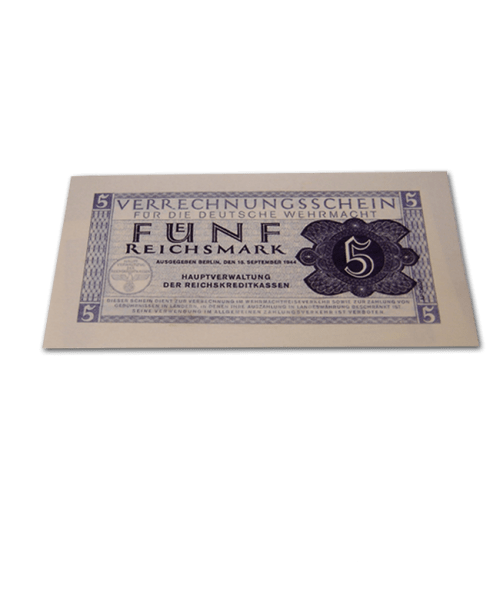 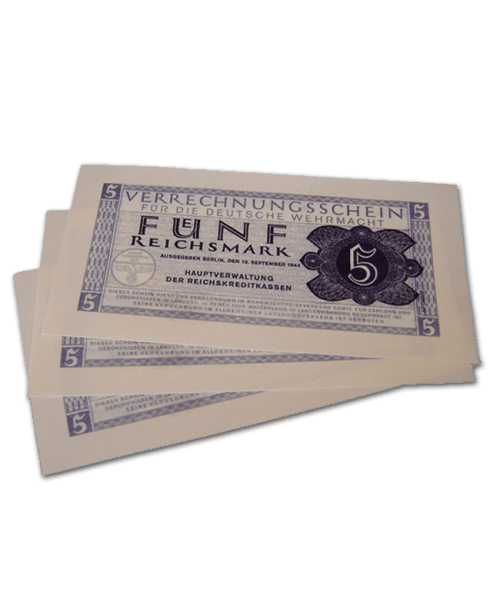  A full colour reproduction of a original 1930s and wartime Portuguese Sardines wrapper, used in Germany. 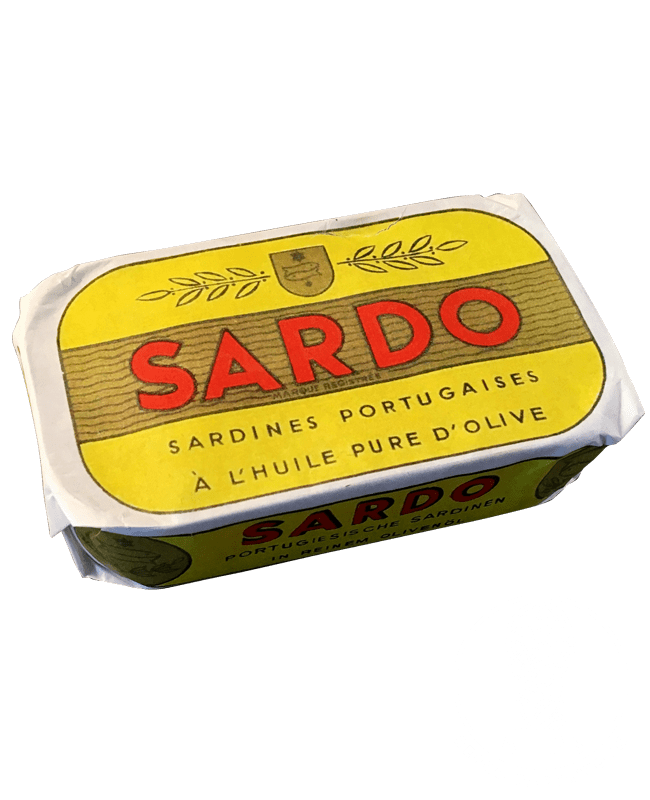 Ready to wrap around a tin of Sardines for an authentic look.